Finding the best auto insurance is easy with Atlas Insurance Brokers. Car insurance protects you and the public at large by providing liability coverage in case you are ever at fault in an accident. Auto liability coverage will help pay for damages to the other party, like medical bills or damage repairs. 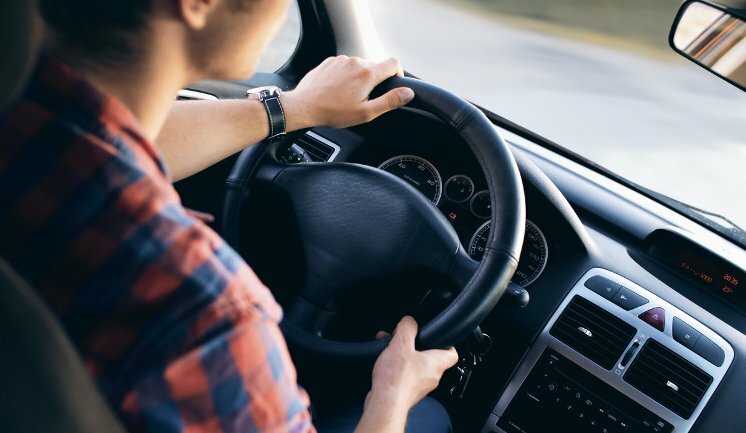 While auto liability is legally required in most states in order to drive on public roads, auto insurance can be customized to include several other coverages.